Our range of 415V 4 core earth screened extension cables are the ultimate in safety, providing added protection when you need it most. 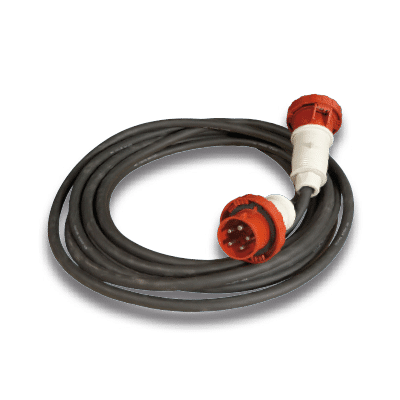 Including a tinned copper wire braid for extra mechanical protection and a nitrile PVC sheath, these cables are designed to keep your workplace safe at all times. 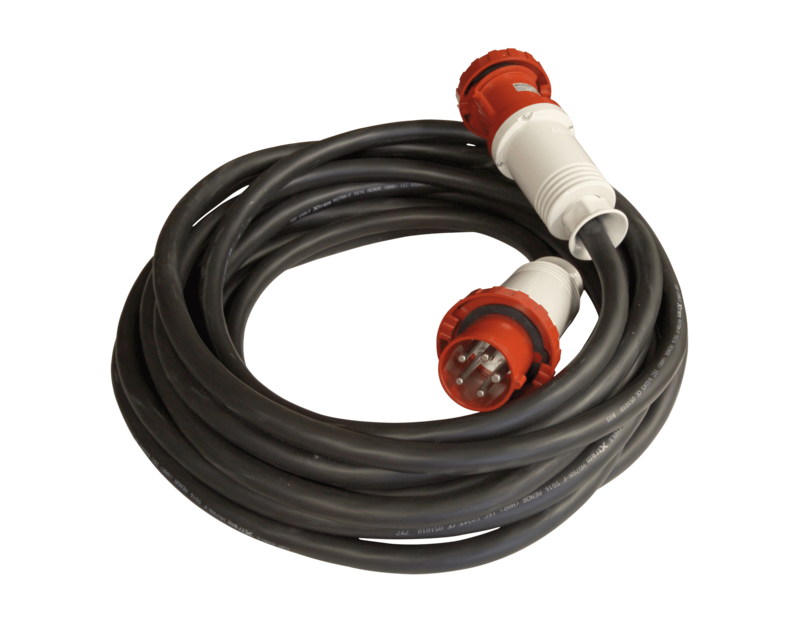 We also stock a range of 240V clear sheath braided extension leads, as well as our heavy duty rubber leads. 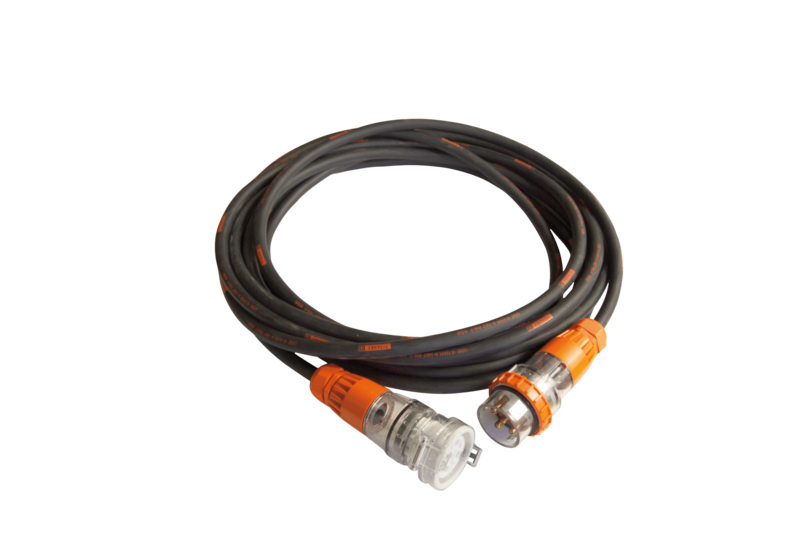 While our standard cables are 20m lengths, don’t hesitate to get in touch with us if you require a custom size.